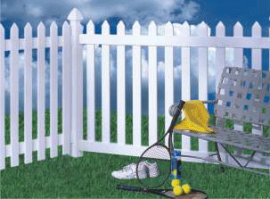 With our vinyl fence system you’ll find more spare time. Not just for now or in the near future – but forever. 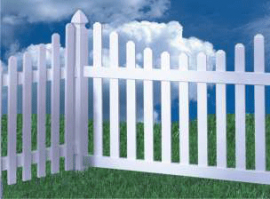 It requires only a fraction of the maintenance of wooden fencing, and it comes with one of the strongest lifetime warranties in the industry. 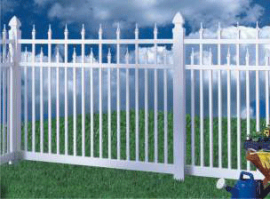 It’ll give you peace of mind. 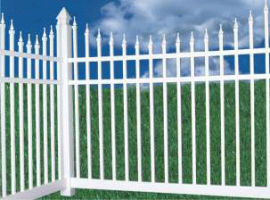 Thanks to beautiful designs, from privacy to ornamental, that are as safe as they are durable. 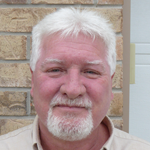 And all that time you would have spent on maintenance you can spend enjoying life. 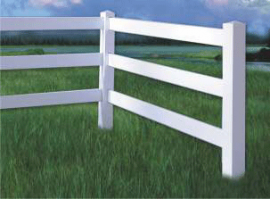 Fences are available in White and Beige colours. 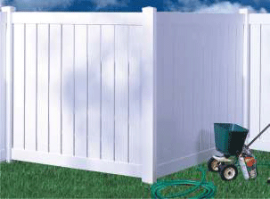 Privacy fence is available in Clay in addition to White and Beige. 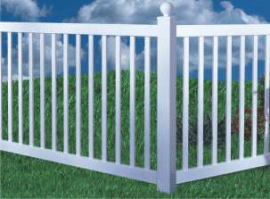 We manufacture gates to match all fence styles. 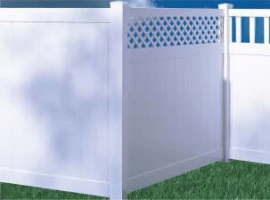 The new vinyl fence or deck you install today, will still look as good as new years from now without the expensive upkeep required by other conventional fence materials. 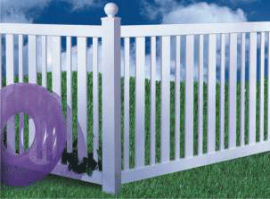 There is also no risk of injury to children or pets from slivers or splinters, harsh chemicals, and no concern of rust, corrosion or termite infestation that could destroy the investment you have in your fence.